I have been missing in action. I had to study for my ADVANCE LIFE SUPPORT re-certification. A process which involves me eat, drink and sleeping with the book in my hand and just doing that… studying. I never come out of my study stupor until the test has been taken. I am glad to report that I passed. I am now free to sew, quilt, play with what ever project suits my fancy. I have been hoarding this fabric several year. I had been picking up pieces of it whenever I found it. I recently bought some new panels on EBay. I am hoping I can have enough of this fabric to make a large quilt for my favorite guest bedroom. I am planning to make the blocks using the EXPLODING PINEAPPLE pattern. I had written about the block pattern in the past. I have made small baby quilts using this method but have never made anything larger than a baby quilt using the pattern. I am going to a 3 day quilt retreat this coming weekend and I plan to work on this quilt. I am also taking some other u.f.o. project with me, but this will be the main focus of the sewing sessions. I hope to have the blocks assembled into a top by the end of the retreat. I will be blogging about my progress as I go along… not sure what kind of internet I will be able to use to post but I will find something. THIS WILL BE SO MUCH FUN! I will be posting this list periodically each year. I like to direct download my podcast to my computer, this list just makes it easier to find them. I will update as I find new links to post, need to get the blogs linked up to the podcaster. 1/ RIGHT CLICK on the podcast ICON on the blog. MY niece wrote a book. I have decided to shamelessly plug her book here on my blog. I have posted the links here on the blog if you get a chance and want to read a book for tween ( pre- teen girls) take the time to read the exerts and if interested buy the book. The kindle version can be downloaded for 99 cents. IF you do read the book please leave a review, even if you do not like it. Authors NEED the input and reactions of their books by the readers. Kristi says she can take the criticism if you do not like it as long as you are honest and give critiques and not just slam to slam. For full disclosure I must state that Kristi Washbourn is my niece and I love her a lot. I really love that she is going for her dream. This is my second read of the book as I read it before publication. I enjoyed seeing how it flushed out and developed from the first draft to the final publication. There is nothing like a MICHIGAN ice storm with no electricity or heat to inspire a person to settle in with a layer of quilts to read by the light of a window. I always had plans to re-read the book but life kept getting in the way. So having several hours ahead of me of trying to keep warm, I decided to curl up with a book… JACK O’ROURKE’S SERIES SECOND BEGINNINGS seemed like a good choice. I really liked Jack’s family. Why, because I can see and hear my family in the dialogue and characterizations. Words falling out of Jack’s mom’s mouth has fallen out of the lips of my sister and my mouth at some time when we were raising our kids. Olivia, the mom practiced the fine art of interrogation of her children and their lives. I remember having the same experience telling my mom about our day and as a mom finding about my daughter’s life. Most teens will see their own lives reflected in these passages. I really smiled and enjoyed the Nonna and Nonno (Italian for grandma and grandpa) are reincarnations of my parents in so many ways. Nonna’s language structure was totally reminisces of my mom’s speech pattern, not a fake Italian accented speech but speech full of warmth and wisdom and caring. I do not think pre and young teens would want too much time spent on the grandparents as characters, but I wanted more dialogue and time spent on them. I read books for the characters and I was getting enthralled by all the characters in the book. If the characters do not charm me and make me care then I usually stop reading the book. I think this books captures the spirit and spark of a young girl that you would want as your best friend. I have been told by my daughter Jack has characteristics of Kristi’s son and daughter, but I saw a lot of Kristi and her mom my sister Linda in the character. Tenacious, smart, brave, adventuresome with a familial tendency to having an ironic sense of humor and a sarcastic mouth. Our mouths always got us into trouble. And yes, Jack’s mouth and sense of justice tends to get her into a lot of trouble. I like how she stands up for herself and is ready to face problems head on. I think young girls need to see more of this. 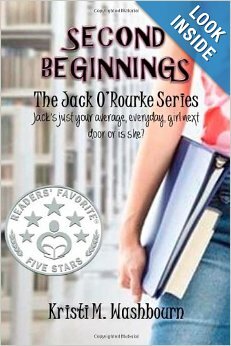 Jack and her family have moved to a new town into the home of her grandparents after the death of her father and she is just starting in a new school. 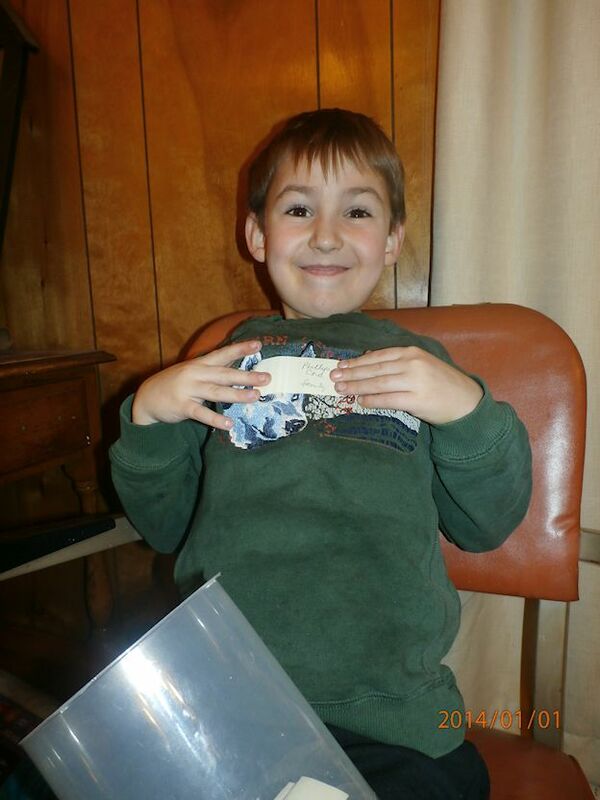 I loved Jack’s new friends Wren, Zander and Ayden…. My daughter has a small crush on Ayden. The gang seem like nice, wholesome teens. If the book has a fault it would be that we do not dive deep into these kids characterization, but I think that is to come as the series develops as this book is less than 200 pages. I won’t tell you the plot, you will have to read it for yourself. The plot is plausible (I hate plots that have holes and are totally unrealistic) and has multiple layers that I can see developing in the series. This is similar to the books that I grew up with, Trixie Belden and Nancy Drew only better set in today’s modern culture with our modern problems. I think the plot is more realistic and deals with the difficulties teen face today. I will say that I think it is a good read for teens as the heroine is not wimpy or super human but a realistic portrayal of a young teen. 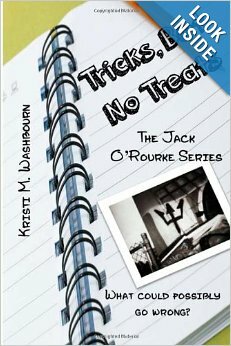 I am looking forward to reading her second book, Tricks but no Treats! SHAMELESS plug for my niece’s book ….. 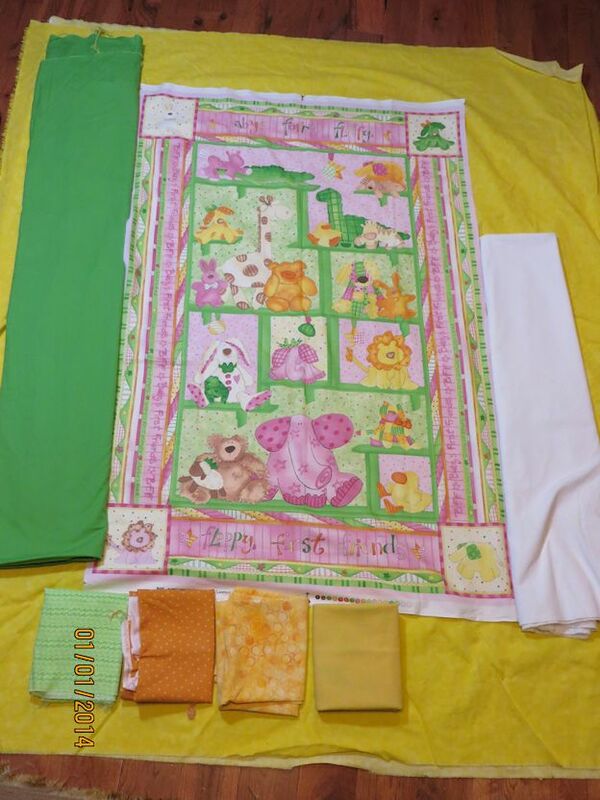 This is the baby panel selected by my niece for her first baby’s quilt. The panel is 28 inches wide and 42 inches long. 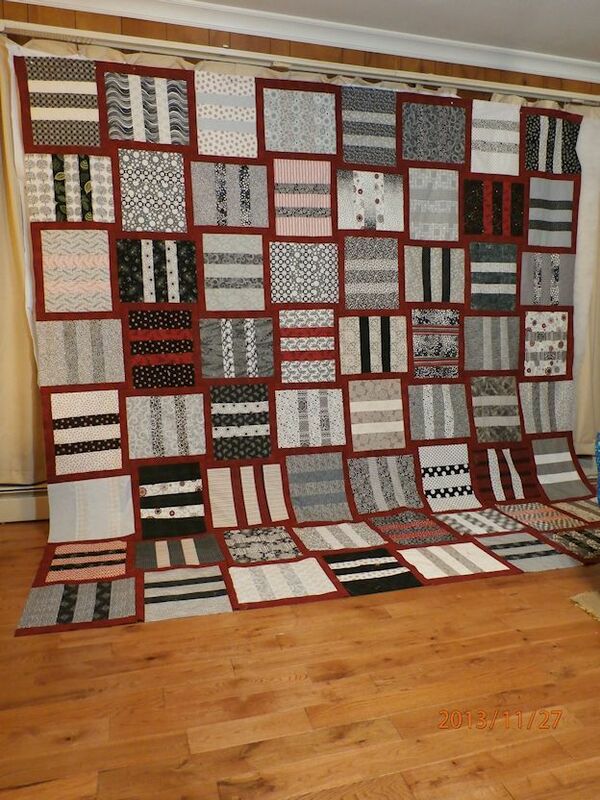 The CHALLENGE will be to get this quilt to about 50 x 50 inches, more or less in size. ( More of a toddler size then a true baby quilt. ) I am going to have to add 10 inches on each side and an additional 5 inches to the top and bottom of the quilt to get it close to 50 x 50 inches. My current plan is a white border sprinkled with pinwheels. I will then have the green solid go around the extended panel at about 5 to 6 inches sides and top. I may have more pinwheels sprinkled in the green border… I will have to think about that. It will definitely be asymmetrical. I am not 100% sold on the solid green border as I think it looks stark but I would have to buy more fabric for a different border as I do not have any other coordinating fabrics. Poke dots or a soft stripe would look sweet but I do not have anything close to coordinating. Well this is my tentative plans… any input would be greatly appreciated. Nee Nee draws the winning comment .. .. I sent an email to the winner …. 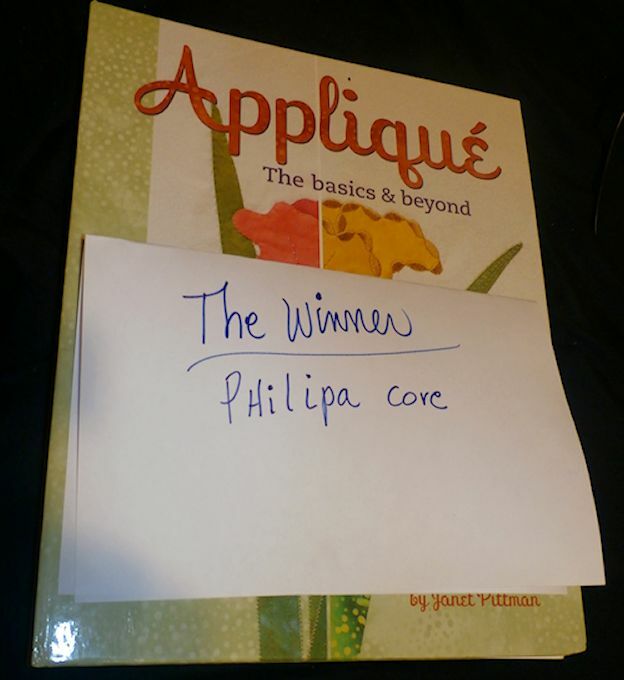 and am awaiting the answer with the address so I can mail the book to her. I filled out Sandy’s from QUILTING FOR THE REST OF US special form but do you think I saved a copy for myself … NO I did not . . . BUT Sandy sent me a copy … I plan to expound on it further here…. Last year I said I would only make quilts for me and mine… not one was made… This year it has become a PRIORITY … our beds need quilts really bad. SO THIS YEAR … I am only going to make the quilts I want to for my immediate family … other quilts and UFOs will be worked in between the QUILTS I HAVE BEEN DREAMING ABOUT. I will not feel guilty if they do not get done… no more baby quilts for me ….. unless I want to make them as all the families I care about have their babies. Sometimes PRIORITIES have to be set and charity does begin at home. When I am at work I often counsel families of the patient’s to take care of themselves as the best way to take care of their loved ones. I think I am going to take a page out of my own book of counseling. I find the favorite part of the quilting process is FMQ… I find such joy in doing the FMQ… it is my favorite part… I will continue to follow the CRAFTSY classes & DVDs to learn the technique but I am going to do more of my own… I do not see it as a chore at this time… more of a pleasure… I am not very good but I do not care … I WILL GET BETTER WITH PRACTICE. … …. … I find I have such peace and enjoyment when I FMQ that it is the best part of quilting for me. 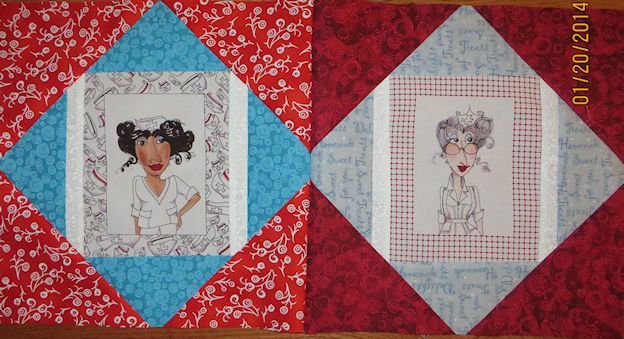 FINDING more time to do my quilting … this has been hard for me. It is usually why I only get small projects done. I make one big quilt a year since, when I get home from work I am too tired to sew. I think I am going to go back to the 15 minutes a day … or as TILDE use to say … ONE THREADFUL NEEDLE … I will need to set up my sewing area to be contusive to that goal. But, making it a habit to do some quilting daily is something that has worked for me in the past and will work for me in the future. So here is a list of what I have in the works…..
3 / Start the blocks for my Grandson’s quilt… He has picked some fabrics to go in it… to be designed on the fly. 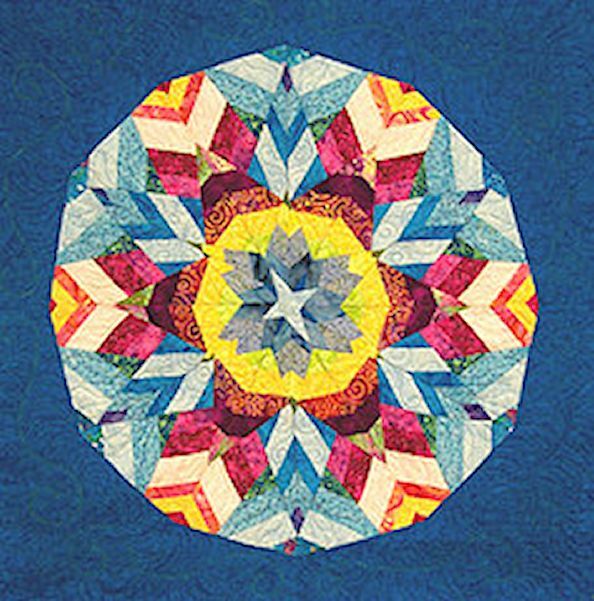 4/ Guild Challenge … going to be my DD kaleidoscope quilt…. First have to be displayed in FEBRUARY at the guild meeting. 5/ New quilt for my bed… EXPLODING PINEAPPLE blocks…. I have specialty fabric that I can use to make the quilt … I just have to get busy … this of course will be one of the last quilts made. I have a quilt.. an ugly one but it is warm enough. 6/ Rainbow quilt with applique… it has been running around in my head for ages. USE THE VIKKI PIGNATTLIE method of curved piecing. 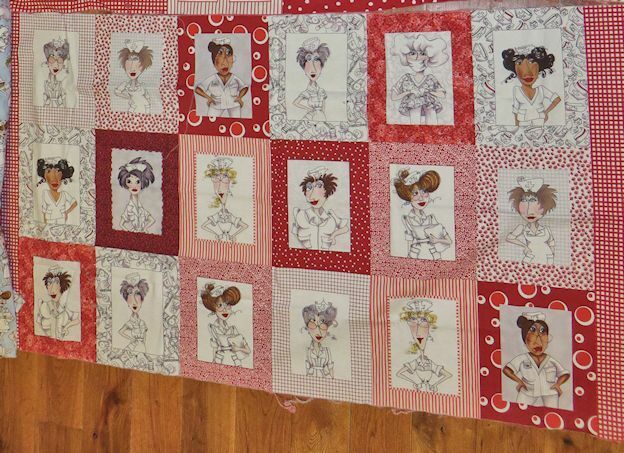 7/ The Christmas quilt for my grandson… found the perfect background for it….. JUST NEED TO MAKE THE BLOCKS. 8/ Continue making the 3 inch Nine PATCH blocks to assemble into a quilt. IN PROGRESS. 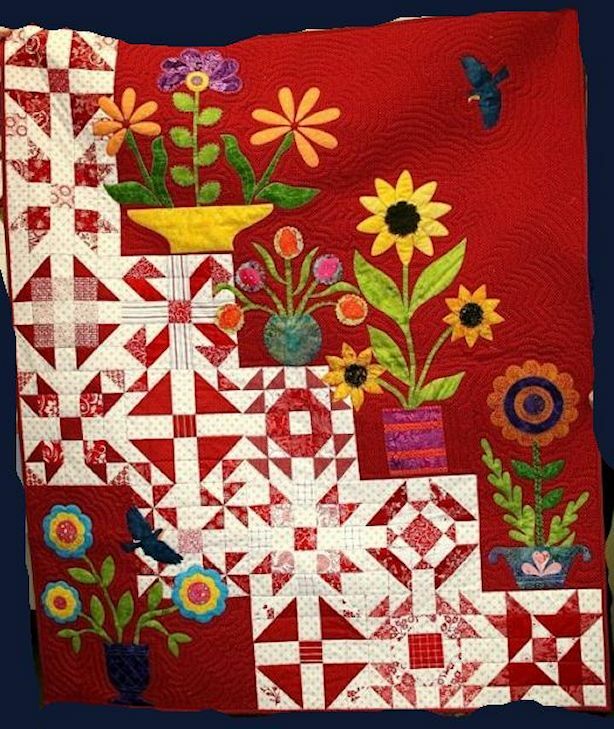 I found this quilt on the internet I think in PINTEREST and it has inspired me to make a similar style quilt ….. instead of flower applique I have cute panels I can cut up and use the motifs from. The scale of the motifs are pretty similar… I have the some great background fabric that will highlight the applique…. I just have to make the blocks….. I think this will make a wonderful WINTER QUILT. WELL I had better get this posted our it will no longer be NEW YEARS DAY.